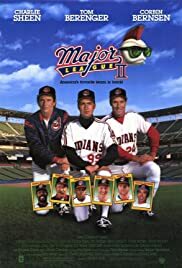 I don't know why the harsh rating, I mean, despite the fact that a few actors were replaced, I thought that Major League 2 was a decent comedy. Separated from the first, I think more people would give it a chance. How could you not laugh at the buddist out fielder? He was hilarious! I liked how they showed that most of the guys changed, it was so human and added a real story. The boys are back for the next season, this time Rachel has sold the team to Roger and he is in charge. The boys have all changed though, mainly Rick, who has lost his "wild thing" edge. The boys this time want to make it to the world series, but that's going to be hard since most of them have taken their fame to their heads. Rachel buys the team back and the boys finally decide to get themselves together and get to the world series! 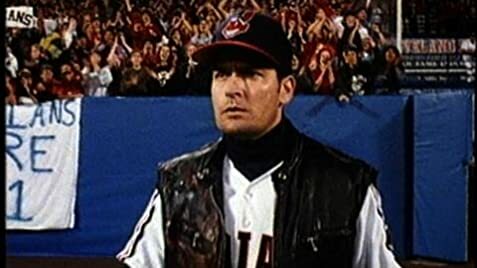 Major League 2 is a good comedy if you just let go of the first one, I know that most don't want to since the first was so original and a great comedy as well, but just give it a shot as it's own movie. It has some really funny moments that I loved a lot. This movie at least deserves to have a better rating than a sorry 4.7.